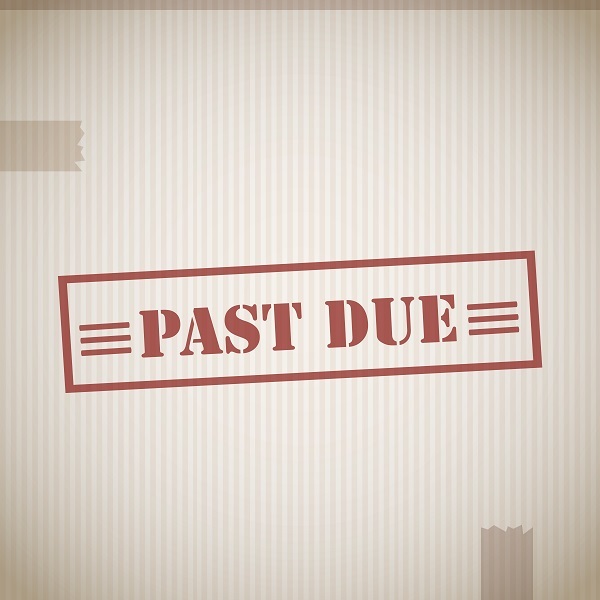 Westgate Law > Blog > Bankruptcy Issues > How is Past Due Rent Treated During a Bankruptcy Case? 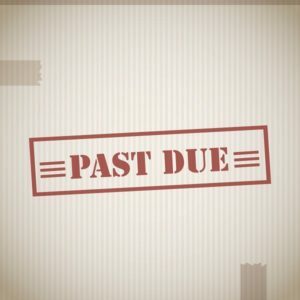 If you are a landlord and your past due tenant is not only moving out, but is also rumored to be considering bankruptcy, is there any benefit to suing for past due rent? How is past due rent treated in a bankruptcy filing? When it comes to a landlord/tenant relationship, bankruptcy is mostly going to impose a few additional restrictions. The restrictions will mostly limit how the landlord can attempt to collect unpaid rent. It can also interfere with the landlord’s ability to evict a tenant, but if the past due tenant is already moving out, this won’t have a negative effect on landlord. If you have a tenant who is past due, moving out and considering filing for bankruptcy, you can continue to work within the system to obtain the past due rent. First, rent out the property to someone else to minimize additional losses. Do not attempt to collect the rent. Landlords who ignore the automatic stay of the bankruptcy court that immediately stops all collections on the filer’s debts could face penalties. Repercussions could come from simply asking for rent or serving the tenant with a notice to pay. Any attempt to collect the back rent during bankruptcy will not be tolerated by the bankruptcy court. Consequences for landlords who are found in contempt of the bankruptcy court for collecting are made to pay fines and penalties and could even be sentenced to time in jail. As a landlord who just discovered a past due tenant (who is not already moving out) is filing for bankruptcy, you would need to immediately file your own motion with the court. This motion is known as a motion for relief from the automatic stay. It requests that the court allow you to continue with the eviction process. Make sure that the wording indicates that both current and future bankruptcy filings be included in case the tenant is actually using bankruptcy filing as a tactic to avoid or delay eviction. A bankruptcy judge will receive the petition and decide whether to allow it or not. If you are already far enough along in the eviction process, the judge may award you a judgment of possession, which serves as an exception to the automatic stay. If the tenant files bankruptcy after receipt of the aforementioned judgment, it is safe to proceed with no restrictions on the eviction process. If the bankruptcy filing precedes the judgment of possession, you must petition the court for relief from the automatic stay. Obtaining a relief from the automatic stay does not mean that you can collect rent. It simply provides permission to proceed with the eviction process. In order to collect back rent, you must approach the bankruptcy court with a separate (and different) petition. For landlords attempting to do all they can to collect back rent from a tenant who is already moving out (making the threat of eviction pointless), the next step is to get in line with the tenant’s other creditors and file a proof of claim with the bankruptcy court. This will require that submission of total unpaid rent before the bankruptcy filing. It’s also important to keep track of any rents that come due after the bankruptcy filing as the court considers them, but treats them separately. Also provide the court with information about the tenant’s security deposit if applicable. Depending upon the situation and the decisions made by the bankruptcy court, you could receive some, all or none of the back rent you are due. If you have other questions about the effects of bankruptcy or if you need assistance responding to a tenant, business partner, family member or vendor’s bankruptcy, please get in touch with one of the experienced southern California bankruptcy attorneys at Westgate Law.